I’ve contemplated leaving church. Numerous times. Because all too often church is not about following Christ. It’s about making people happy. All too often the leadership makes decisions based on what people will “like.” Will it make someone angry enough to leave? If the answer is yes, then it, whatever it is, is put on hold. Until the timing is right. Or until we can get enough people on board. So we form committees and have conversations. All the while, following Jesus becomes less important than making people happy. And I get it, really I do. The church is made up of people. If too many people get mad, it causes a schism. Or, maybe instead of fighting, they just leave. The church loses money and has to close its doors. People lose their jobs. Others lose their place of worship. Regardless, it can get nasty. 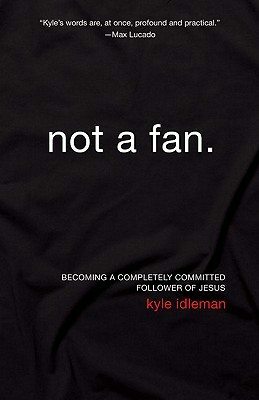 It’s precisely this reality of modern-day churches that made me so excited to read Not a Fan: Becoming a Completely Committed Follower of Jesus by Kyle Idleman. 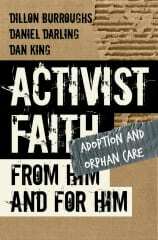 Here it was, a book that would address the very thing I hated most about church. And for the most part, Idleman scratches the surface of the issue quite well. The favorite part of my book was the Prologue. Right off the bat he tells you that you probably won’t like this book. It’s not a “feel good” book. He doesn’t care if people get angry with him. 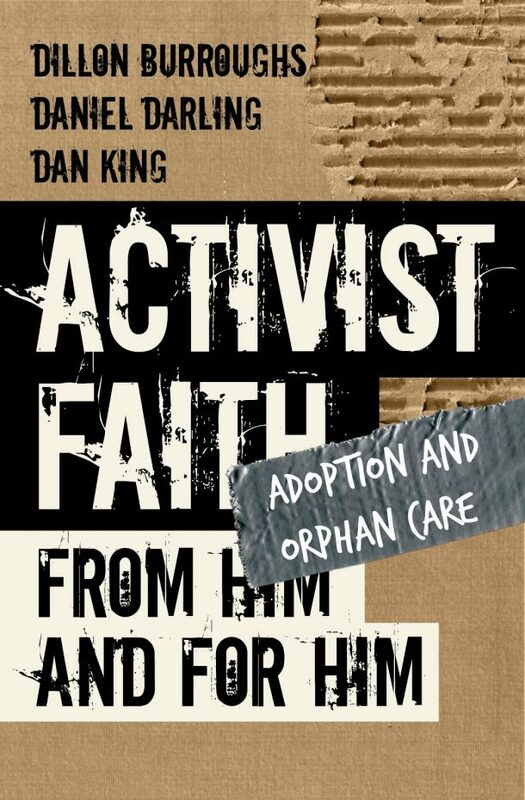 Instead, he guides the reader through what it might look like to be a follower of Jesus rather than just a member of the fan club. It means being fully committed. Throwing ourselves all-in. Going to places we’d never imagine. Stepping out of our comfort zones. And doing it NOW. Not after we get that next big promotion. Not once we can make our family understand. Not tomorrow morning. Right now. It’s scary stuff. And Idleman is honest about that. As a pastor of a large church in Louisville, Kentucky, Idleman knows a little bit about making people angry. He writes from his own experiences and candidly shares his own journey from fan to follower. As a reader, I wished there was a discussion guide included. I think this is a book that would be better suited to a small group discussion than mere individual reflection. You can buy additional materials for a small group discipleship study, but that discussion centers around six mini-movies rather than the book. The content of the book is worthy of discussion on its own. This isn’t a book to pick up for easy reading. It’s one to read with an open mind and an open heart. And if you do decide to read it, be careful … it will likely make you uncomfortable. It may even make you angry. I dare say if it doesn’t, then you haven’t paid attention!